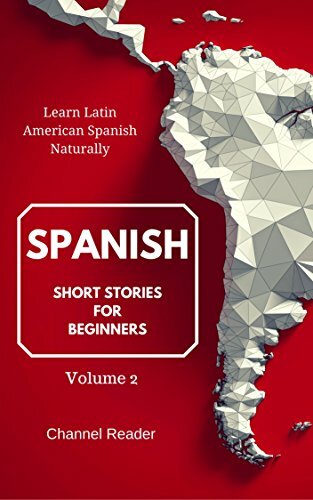 I'm always poking around on the internet looking for Spanish resources, and I happened on a few Kindle books that would be GREAT for adults trying to learn Spanish on their own. And if you have Kindle Unlimited, you can read the books now for free! If you don't have Kindle unlimited, you can try it free for a month to see what you think. (Disclosure: All the Amazon links I post on this site are affiliate links.) Even if you don't have Kindle Unlimited, the books below are fairly inexpensive! 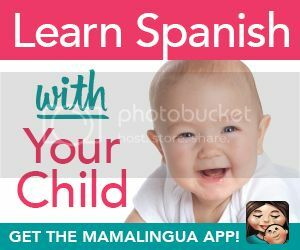 You Know the Spanish Basics, Now What? 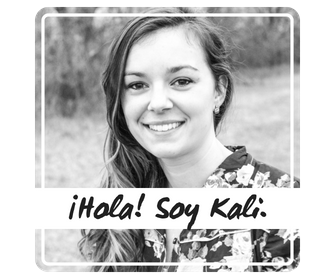 Okay, so you've learned your colors in Spanish. The alphabet. You know how to count to 1,000. You can say, "Hi! My name is ____." or "How are you? I'm fine thanks." Now what? How do you decide what to learn from there if you're teaching yourself? YouTube is FULL of great videos to help, but sometimes it can be overwhelming (and time consuming) trying to find the right ones and trying to figure out what order to watch them in so your learning can progress. In these books, you have 10 stories, each a few chapters long, with geared for adults. 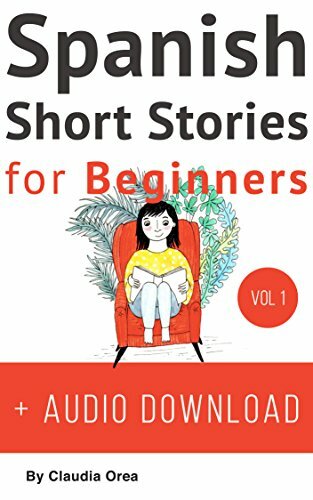 In other words, the stories don't seem too juvenile, but are written for a beginner's level (present tense, simple sentences). The book also introduces the vocabulary from each chapter, and each paragraph of the story has an English translation under it. Chapters even come with a few questions to test your comprehension of the story. What makes stories so great is that they give your brain context, so the meanings and uses of words become cemented in your mind with phrases and ideas. When we learn isolated words on flashcards (not saying that's bad, it's actually a GOOD first step) that doesn't help much if we want to use those words in sentences. 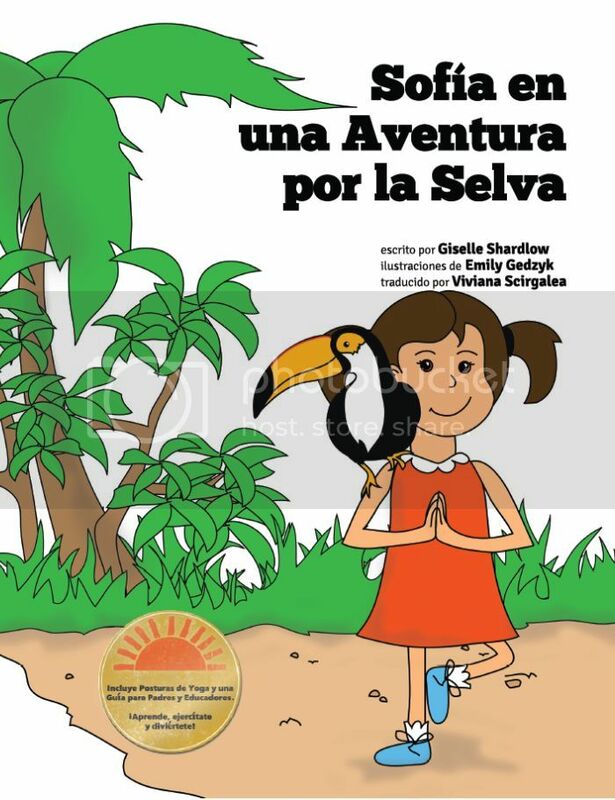 That's why reading stories is KEY to progress in learning Spanish. I found it a little confusing that these books have the same title. They have similar formats--10 short stories accompanied by English translations, with vocabulary and comprehension questions at the end. 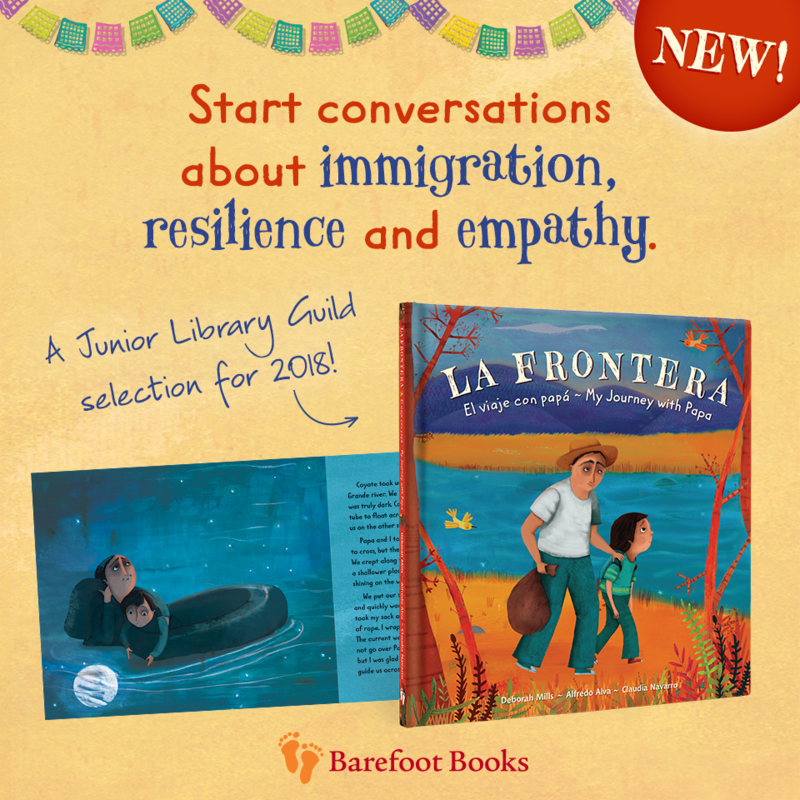 But they are by different authors and the stories are indeed different (you can click through to Amazon and peek inside each of these books to read some of the stories and see the formats). The great part about this book by Claudia Orea is the audio component. 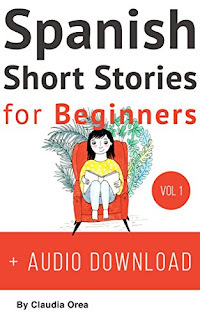 If you buy the Kindle version you can download an MP3 audio file (I'm assuming to your computer). Or you can also buy the audio book version and listen to it on Audible. This collection has three volumes so far. I'm not kidding. If you do the work to memorize the vocabulary listed with each story, and then listen to these stories or read them aloud to yourself a few times until you understand the entire story, you will be making huge strides in your Spanish learning progress. 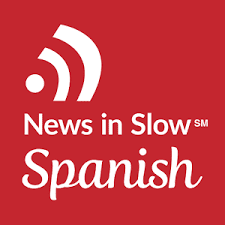 Pro Tip: When you read Spanish stories or articles, make sure to read them aloud. 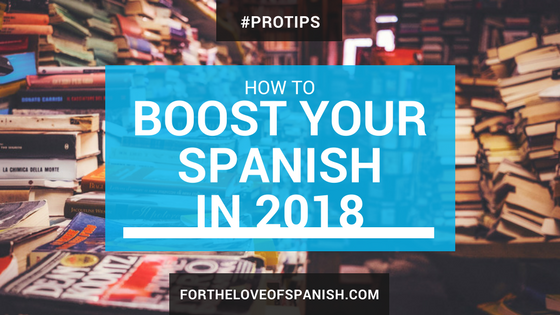 One of my Spanish professors told me to do this and it really helps not only with pronunciation practice, but also develops your Spanish listening skills. If you buy these books and find out stories are your jam, here are a few more places to find good Spanish stories for adult beginners, when you've exhausted the ones above. 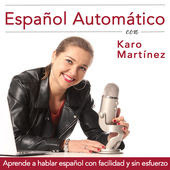 I love the podcast Español Automático. 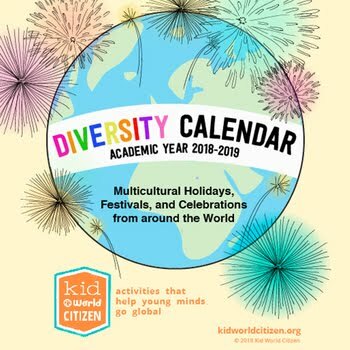 While she doesn't necessarily tell stories (well sometimes she does), she speaks in a conversational way about different topics that are current and relevant. You can download a transcript for every episode if I'm not mistaken. If you don't have an iPhone/iTunes, just download a podcast app like Stitcher or Overcast and find the podcast in there! 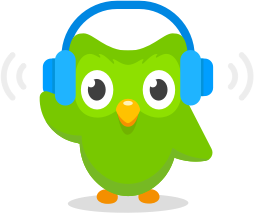 Duolingo you might have heard of because of their popular language-learning apps. 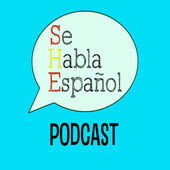 They also recently released a podcast, where each week they feature a story from the life of a Spanish-speaking person. The host narrates the story in English, which is interspersed with clips of the person telling their story in Spanish first-hand. I give them five stars. It's a very high-quality, well-produced podcast. My first time listening to this podcast was the most recent episode in which the host described what Christmas is like in Spain. I loved that episode so much. It was a special holiday episode, so the normal format is slightly different. 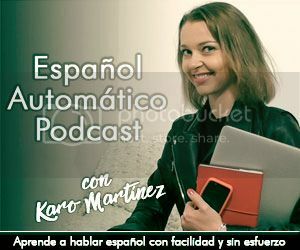 Each episode features a different famous Spanish-speaking person and shares clips of them speaking, with introductions and explanations from the host. I subscribe to the Latino version of this podcast. Admittedly, I don't listen often because, well news isn't my favorite. However, if you love staying current with current events this would be the perfect podcast for you! Especially because you will probably already know the subject matter, which will help with comprehension. 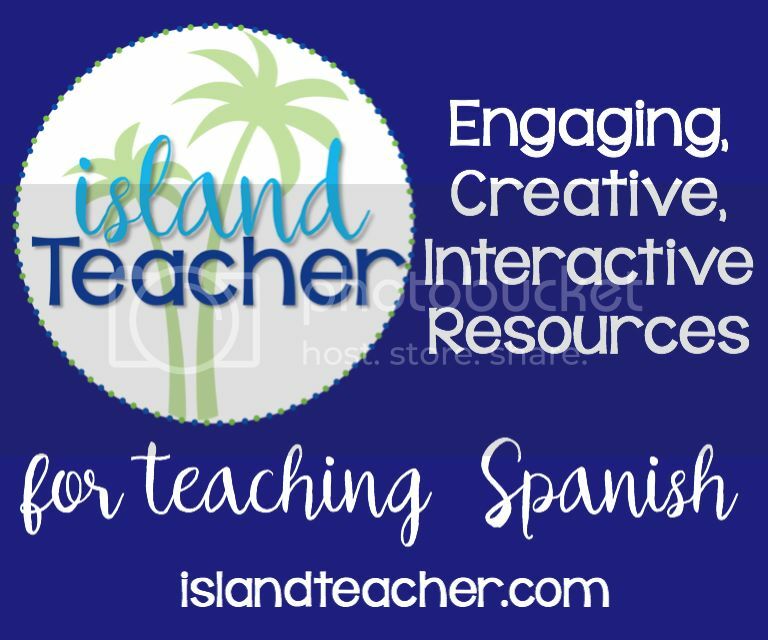 Where else do you get Spanish practice with stories?! Please share any tips or ideas in the comments below.